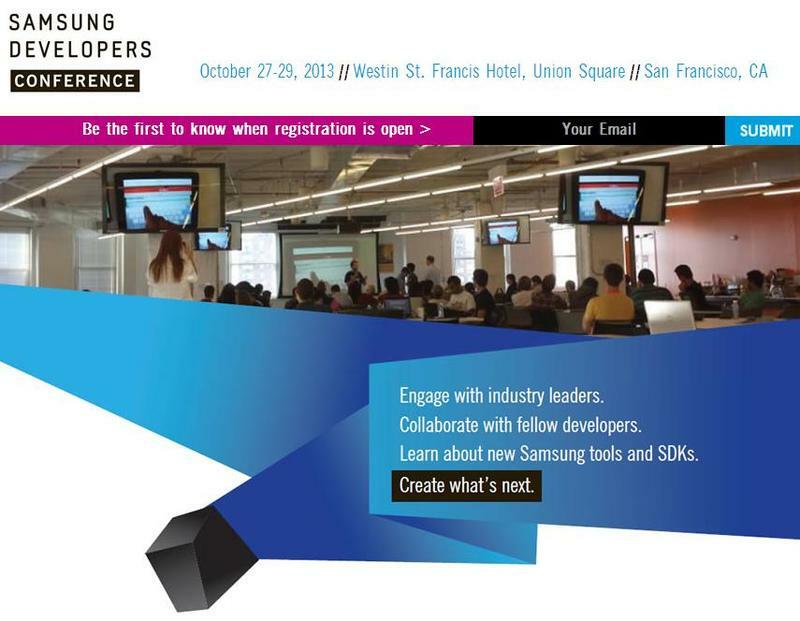 Samsung promised something big would come out of its first ever Developer Conference in California, and today the South Korean company came through, announcing five new SDKs to lure even more developers into its own Android-based ecosystem. The SDKs cover Samsung’s line of mobile devices and smart TVs with an emphasis on connecting the two platforms. A new multiscreen SDK based on MOVL software, a company it recently acquired, is geared towards creating apps that connect Samsung smartphones to smart TVs in a move to turn its separate product lines into a functioning ecosystem. A second multiscreen SDK focused on gaming, built on top of the broader kit, allows developers to create games playable on a TV while turning a smartphone into a gaming console. There’s also an all-in-one mobile SDK with everything from S Pen to gestures covered in 10 individual packages. Samsung also announced the Smart TV 5.0 SDK, which lets developers create apps directly for that platform. Meanwhile, a new enterprise SDK geared towards businesses looking to purchase a fleet of new smartphones focuses on security features and apps. The South Korean smartphone-maker currently dominates the Android platform, pumping out smartphones and tablets at all sizes and price points. With an army of new SDKs, the company is likely hoping it can convince developers to improve on its own hardware and software, doing the hard work for it and turning its massive smartphone and TV businesses into a thriving ecosystem.